Dr. Stephanie Hampton, Deputy Director of the National Center for Ecological Analysis and Synthesis (NCEAS), announced plans to host a workshop on ADMB applications to ecology. 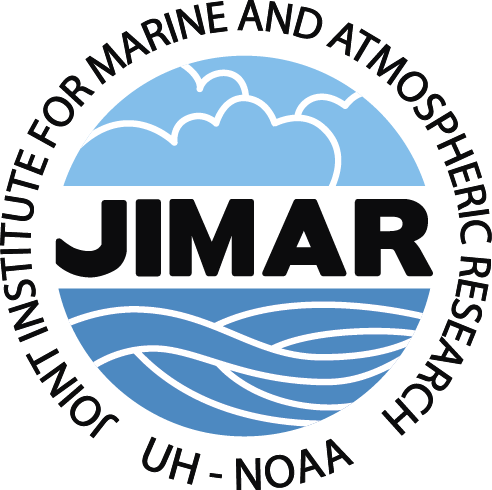 The workshop will take place March 9 and 10 at NCEAS in Santa Barbara. Several seats are available in the March workshop, and the workshop itself is free of cost, but we can not pay your travel expenses. We can help to secure lodging within walking distance that is usually below standard rates for Santa Barbara (e.g., $120/night or less). If you are interested in attending, please send a response to Dr. Hampton (hampton@nceas.ucsb.edu) by 16 Feb 2009. Please include a CV and a short statement about why you would like to attend – in the event that we receive more interest than we can accommodate, we will select participants who represent a breadth of disciplines. See full description for details.